Happy Halloween! Highland Park Village wishes you and your family a very safe and happy holiday. 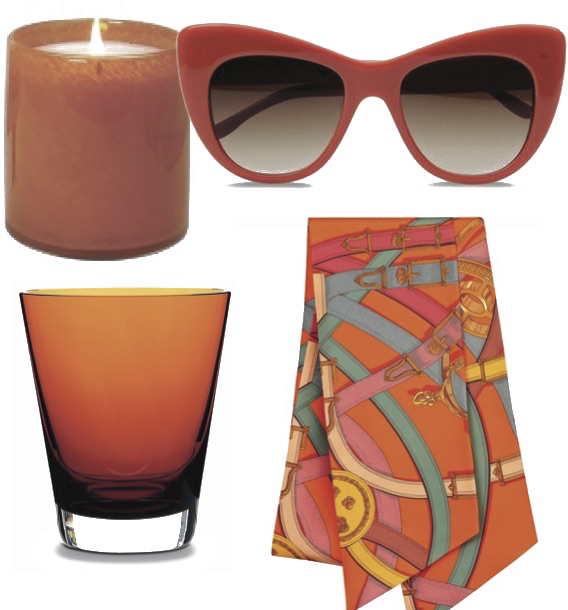 Here are a few of our favorite pumpkin orange items to celebrate.